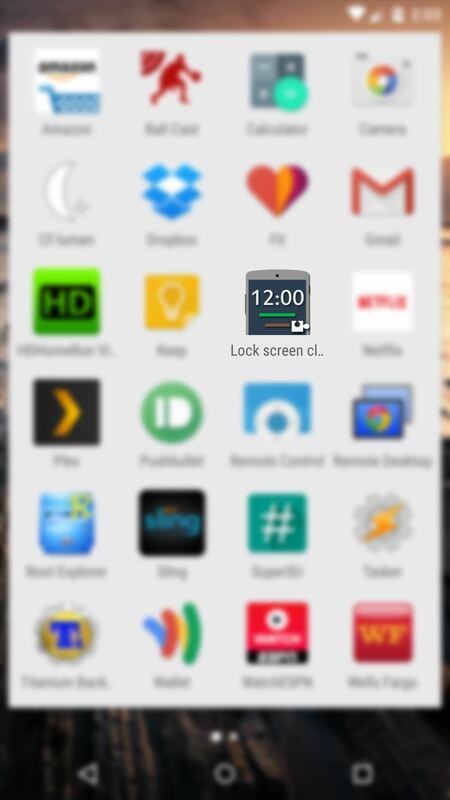 If you're like me, you probably encounter the lock screen on your Android device more than any other screen. 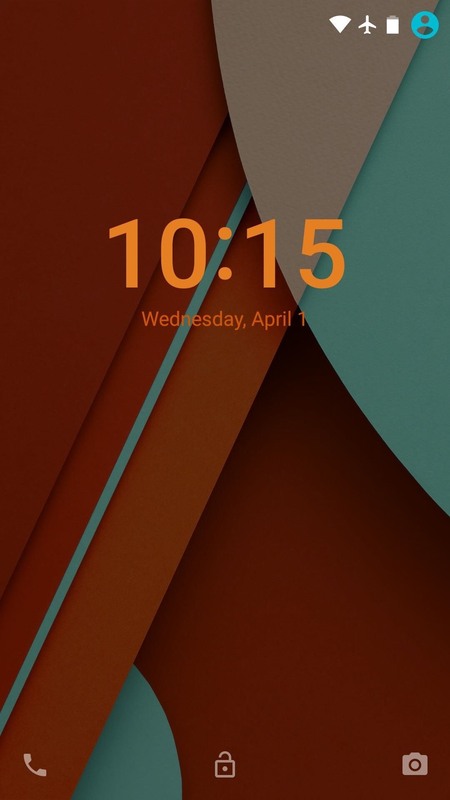 Every time you check for new notifications out of habit, or simply pull your phone out to see the time, the lock screen is front and center. 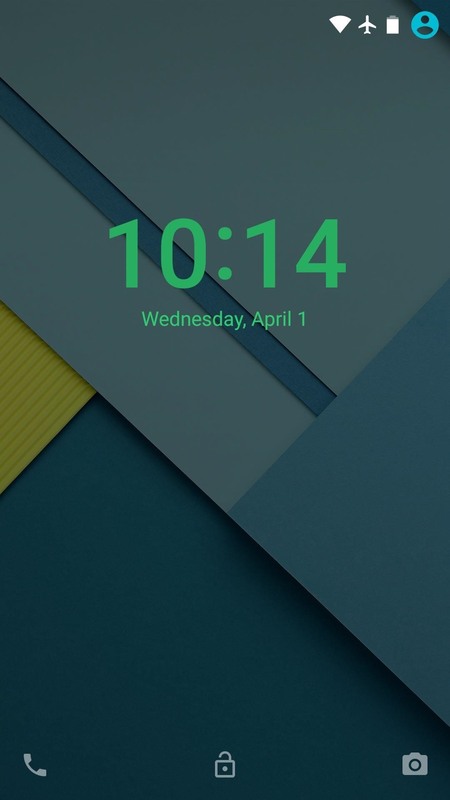 For being such an important part of Android, the lock screen often goes under-appreciated. 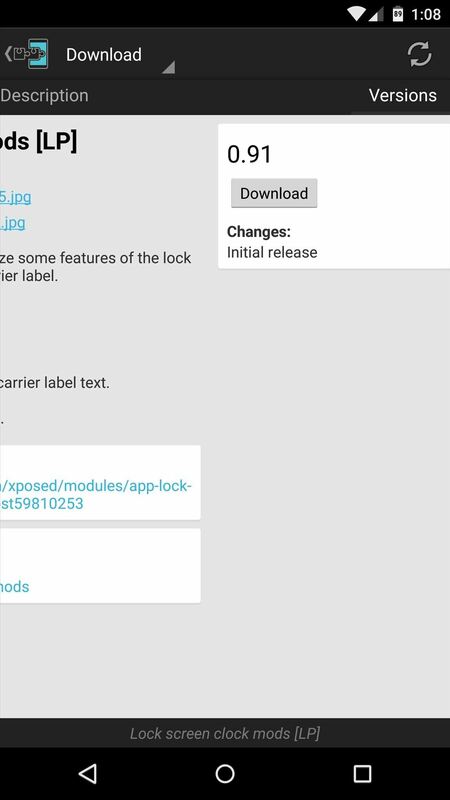 Recognizing this, developer SergioSanchezR created an Xposed module that will allow you to theme many different aspects of the lock screen's interface. 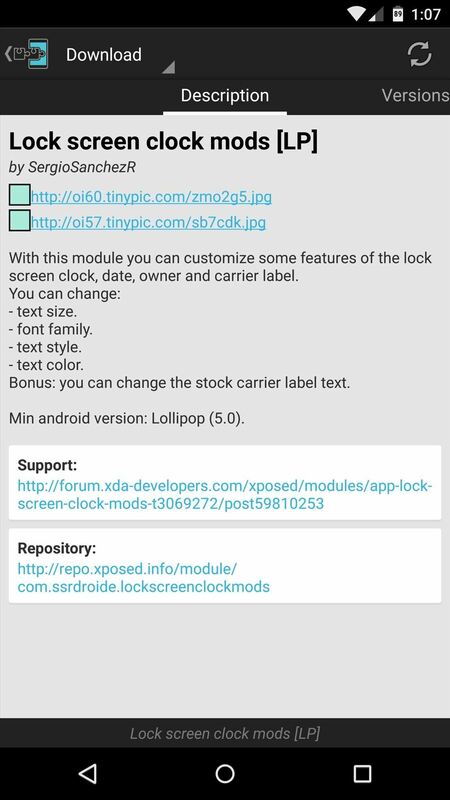 Step 1: Install "Lock Screen Clock Mods"
If you're ready to give your lock screen a well-deserved facelift, head to the Download section of your Xposed Installer app and search for Lock screen clock mods [LP], then tap the top result. 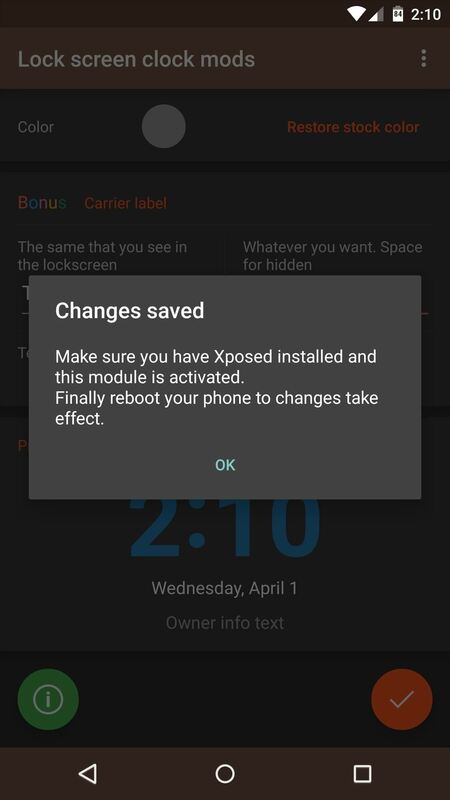 When that's finished, you'll get a notification from Xposed telling you that the module hasn't been activated yet and that a reboot is needed. 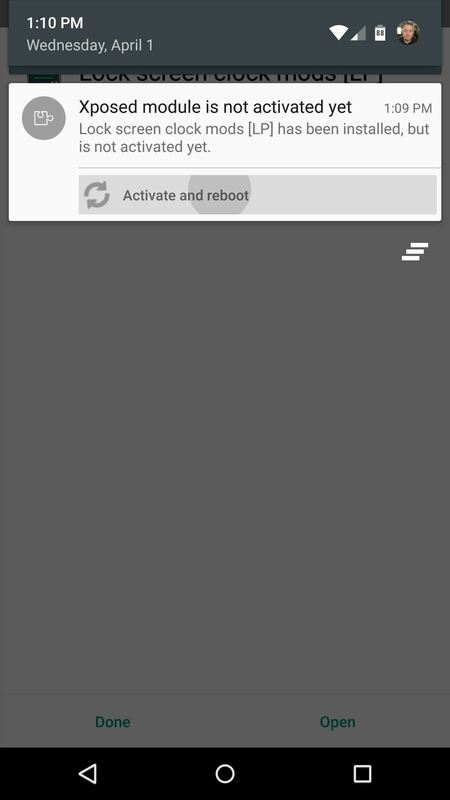 Just tap the "Activate and reboot" button on this notification, and Xposed will take care of the rest for you. 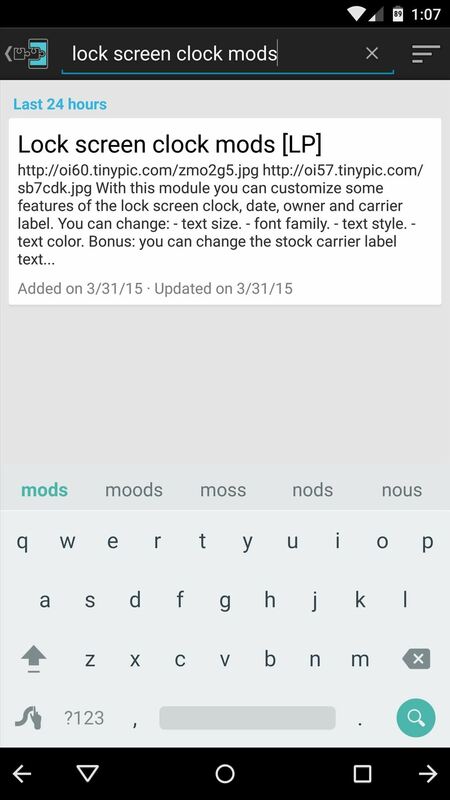 When you get back up, open the "Lock Screen Clock Mods" app that you'll now find in your app drawer. From here, there are three main aspects of the lock screen interface that you can theme—the clock, the date, and the "Owner Info" section. 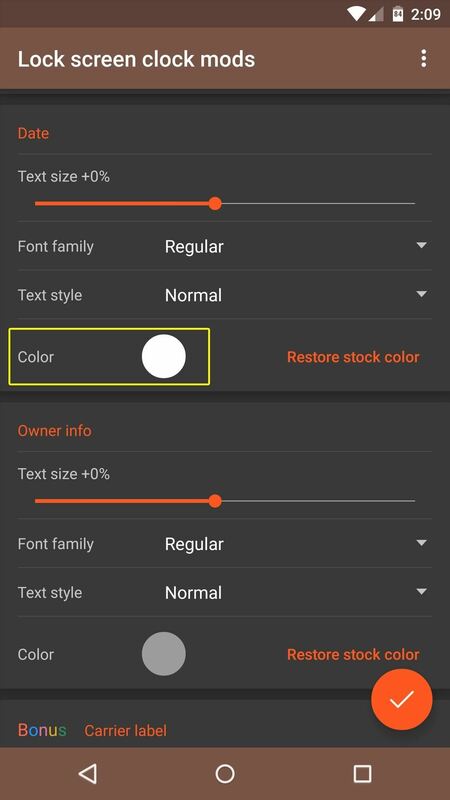 For any of these categories, use the slider at the top to adjust the text size. 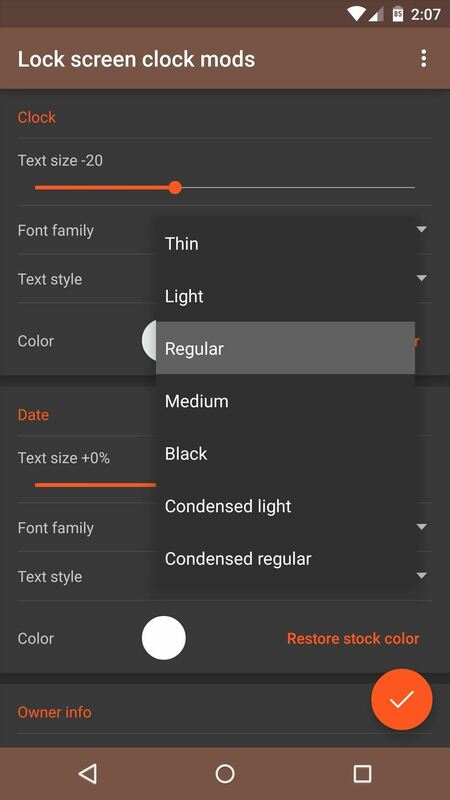 From here, you can adjust the font family with options like thin, regular, and medium. 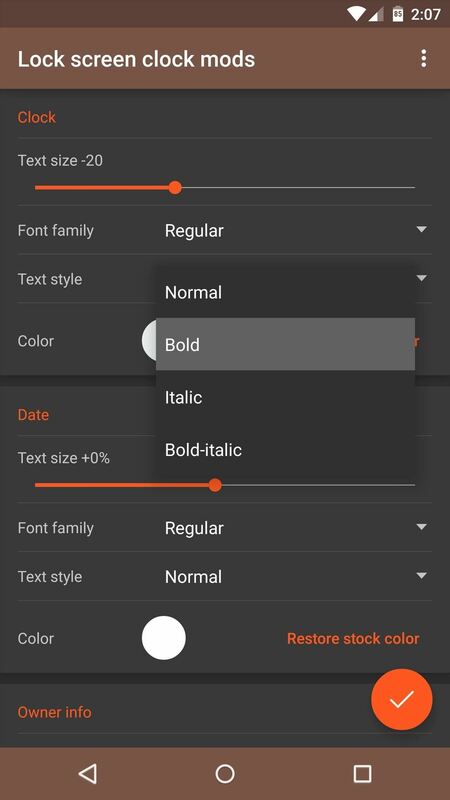 Beneath that, you can even change the text style to bold, italic, or bold-italic. 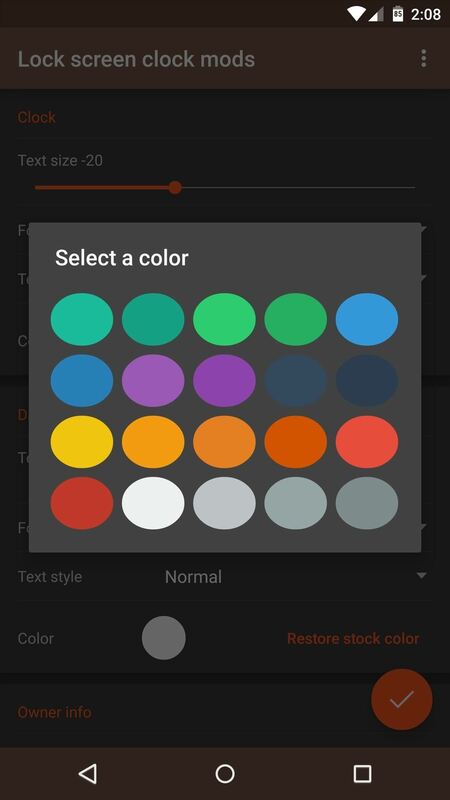 Next, tap the "Color" option to change the color of any lock screen element. 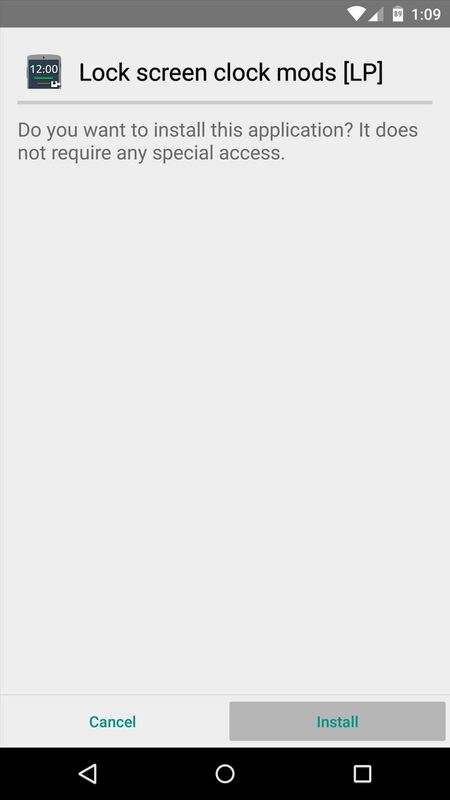 The following menu is simple—just select your favorite color from the list. 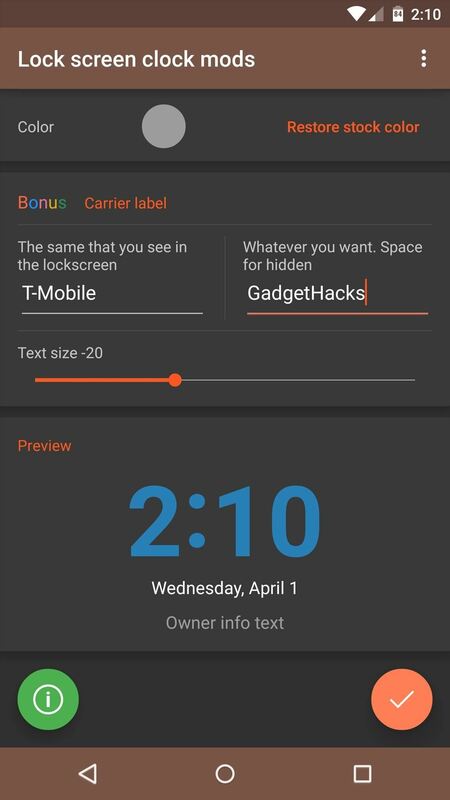 Beneath the three main theming options, there's a "Bonus" section that allows you to change the carrier label text on your lock screen. 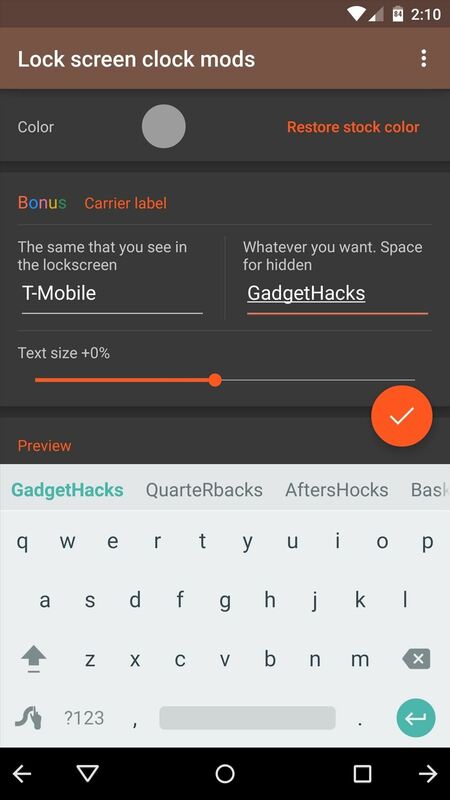 I haven't had much success with this option, but try it out on your phone to see if you have any luck and let us know if it worked. 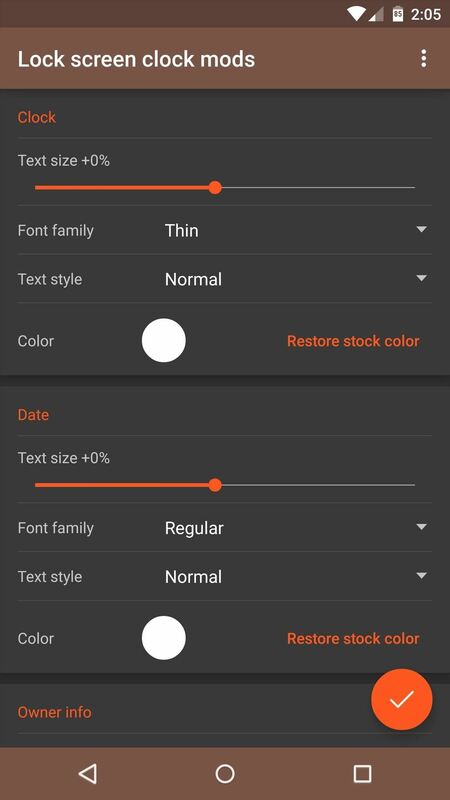 When you've got everything set up, scroll down to the bottom of the app and you'll see a preview of how your lock screen theme will look. 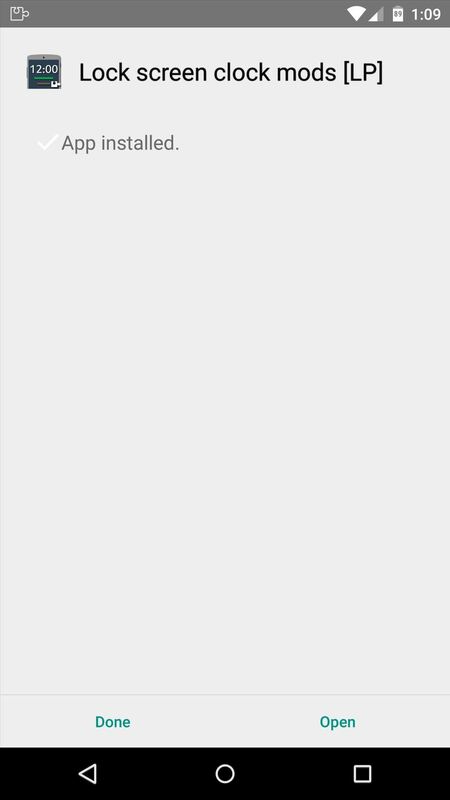 If it looks good, tap the checkmark icon in the bottom-right corner to save your work. 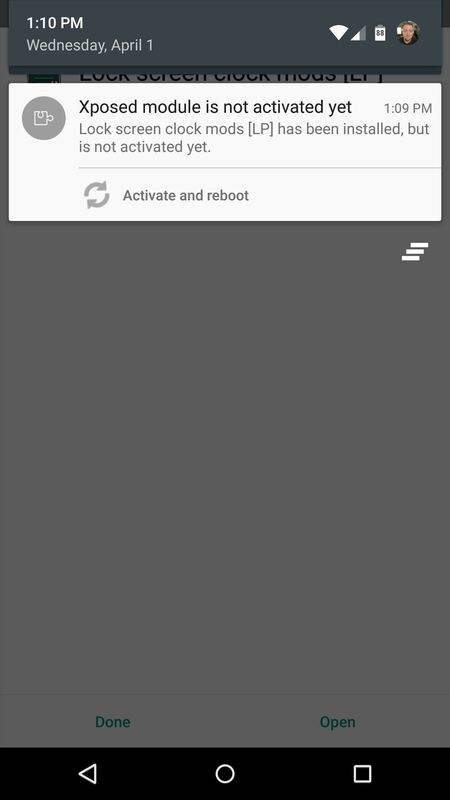 The app will inform you that a reboot is needed before your changes will become active. So take care of that, and when you get back up, your new lock screen theme will be in effect. 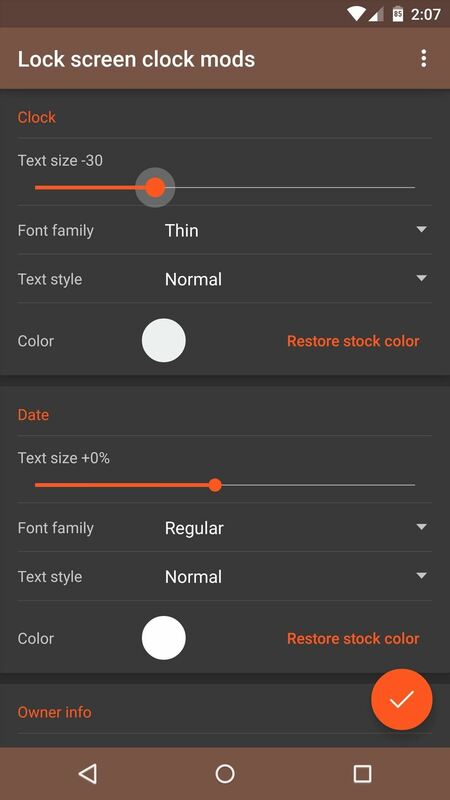 What settings did you choose for your lock screen theme?